The first day of ESL Pro League Season 9 action in the European and American divisions has been brought to an end, with four matches being played in total. 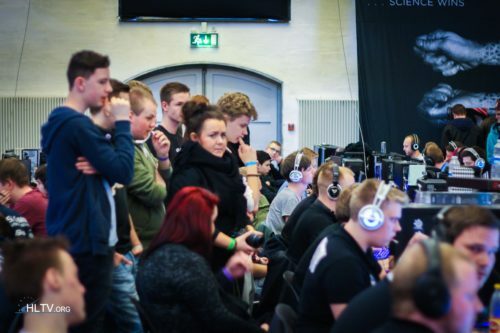 On the Old Continent, a Danish derby took place, with Mathias "MSL" Lauridsen taking on his former team North while leading and AWPing for OpTic. The series started on Overpass, where Marco "Snappi" Pfeiffer and MSL topped the charts for their team, helping them to an overtime victory. The action moved to Train, where North were in control from the early stages. Despite losing both pistols, the fragging of Nicklas "gade" Gade, Philip "aizy" Aistrup, and Markus "Kjaerbye" Kjærbye got them the majority of the rifle rounds and saw them take a 16-9 win, forcing the decider, Nuke. The first half was back-and-forth and ended in a tight scoreline, 8-7 lead for OpTic, but with Nikolaj "niko" Kristensen stepping it up on the final map, OpTic claimed it 16-11, and a 2-1 victory in their LAN debut. mousesports - ex-Space Soldiers followed, with the series starting on Inferno. The European mixture was dominant on the Turkish side's map pick, running up a 13-0 lead as CTs. Buğra "Calyx" Arkın and co. then mustered a reply, tying together the last two rounds of the half, but mousesports bounced back by closing out the second half straight away, 16-2, moving on to Train. A pistol round going ex-Space Soldiers' way was a better start to the second map, but mousesports replied in the following force buy and took control of proceedings on the offensive side of the map. With Yaman "yam" Ergenekon leading the fragging for his side ex-Space Soldiers managed sporadic rounds on the CT side, only finding some stability after Finn "karrigan" Andersen's team was already 14-5 up. The Turkish side managed to fight back to 15-10, but that is when mousesports managed to close it out, taking their first victory at ESL Pro League. In the Americas division, NRG faced INTZ in the opening match, with the Brazilian team picking Cache as their map. Damian "daps" Steele' squad had a strong start on the CT side, 8-2, before the team using João "horvy" Horvath and Gustavo "SHOOWTiME" Gonçalves as stand-ins for Vito "kNgV-" Giuseppe and Lucas "destiny" Bullo managed to put up a stronger fight. Still, after finishing the half 10-5 up, the North American side routinely finished the match on the T side, 16-9. The action then moved to Train, where NRG started strongly, bagging six straight rounds from the start. INTZ recovered after that, securing seven out of the next nine rounds, but finishing the defensive half with just seven rounds wasn't enough in the end. After the switch, NRG didn't break a sweat and finished the map promptly, 16-9, with Ethan "Ethan" Arnold and Tsvetelin "CeRq" Dimitrov standing out for their side. 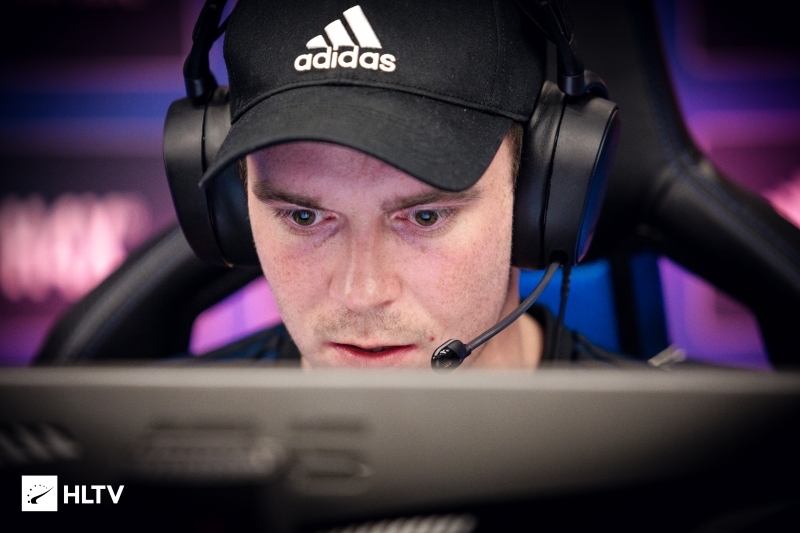 Renegades are another team that had to play the tournament with stand-ins due to visa issues, with Sean "Gratisfaction" Kaiwai and Joakim "jkaem" Myrbostad missing out, and Stephen "reltuC" Cutler and Owen "smooya" Butterfield filling the gaps. 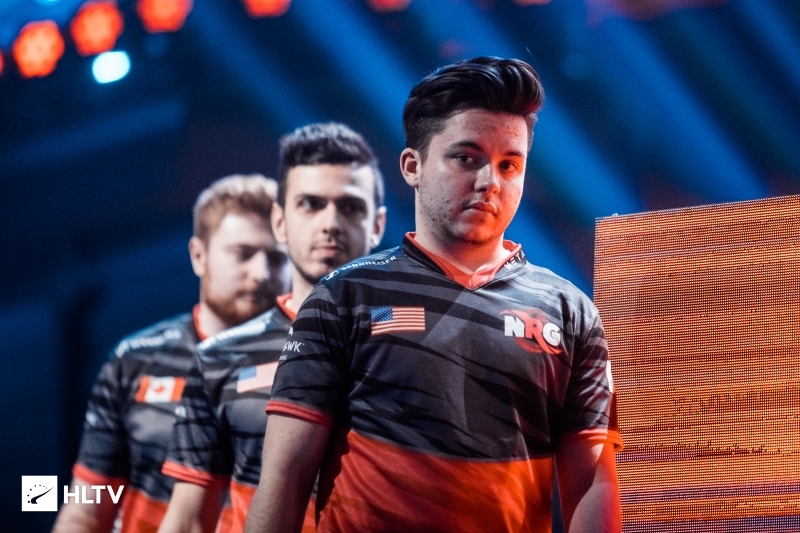 Their series against eUnited started on Overpass but after claiming the first two rounds on the defensive side, they weren't able to tie together any rounds, letting eUnited run up a strong, 9-6 lead. After the switch the real struggles hit, though, as eUnited locked down the approaches and finished the map 16-6 after a perfect CT half. The Australians had a better start to Mirage, claiming the first four rounds on the T side, but then once again hit a brick wall, with eUnited recovering strongly to finish the half 9-6 up. After that, Justin "jks" Savage and co. claimed another pistol round, but couldn't follow it up in rifle rounds, eventually falling to the North American squad 16-9 on Mirage, 2-0 for the series. ESL Pro League Season 9 Group A continues today, with mousesports - OpTic starting the action at 18:20. Renegades with 2 stand-ins, oof. Wait, will he be able to make it? That goes for any team with a system. Its about teamwork. With 2 different players in, u don't have that team chemistry if u don't practice at least a week with them. "Ethan spearheaded his squad to a over INTZ"